The Alamosa Farmers’ Market is excited about the 2018 season! 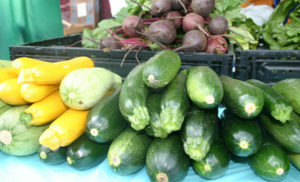 Did you know you can use your SNAP/ food assistance benefits at the Farmers’ market? And by doing that you can get extra money to use at the market as well? How can you do that? It’s just 3 simple steps! 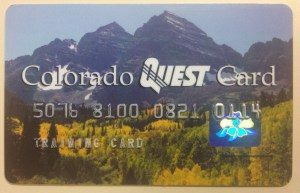 Bring: Shop with your quest card at participating farmers markets or grocers. Bring your Quest card to the farmers market info booth before you shop. Market staff are there to help! Buy: Buy snap-eligible foods at the market with your SNAP dollars. 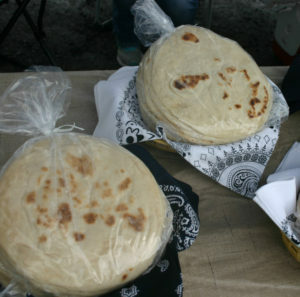 At our market that is meat, eggs, baked goods, and honey. 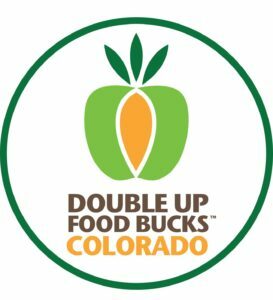 Get: We’ll match what you spend with Double Up Food Bucks—up to $20, every time you visit. Use them right away or later on to buy fresh fruits & vegetables.